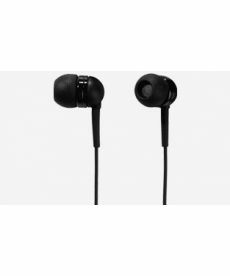 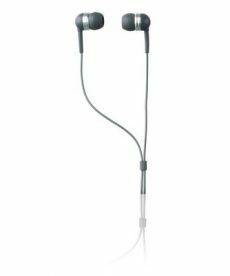 Sales of wireless in-ear monitoring systems for live sound applications. 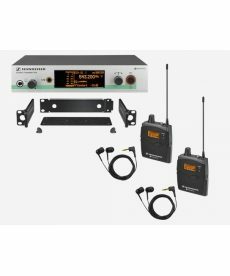 Diversity wireless monitor system with rack mountable transmitter, GA3 rack mount kit, front antenna mount cable, bodypack receiver and IE4 earbuds. 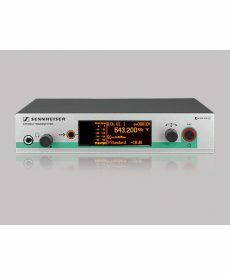 Sennheiser SR 300 IEM G3 rackmount wireless monitor transmitter, GA3 rack mount kit and NT2-3-US power supply. 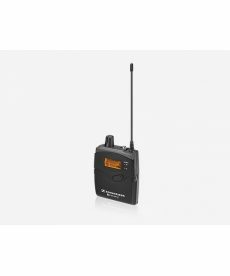 Sennheiser EK 300 IEM G3 diversity bodypack receiver with IE4 ear buds. 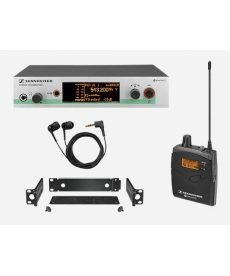 Sennheiser EW 300-2 IEM G3 in-ear monitoring systems are perfect for rental and PA companies, houses of worship, and musicians.